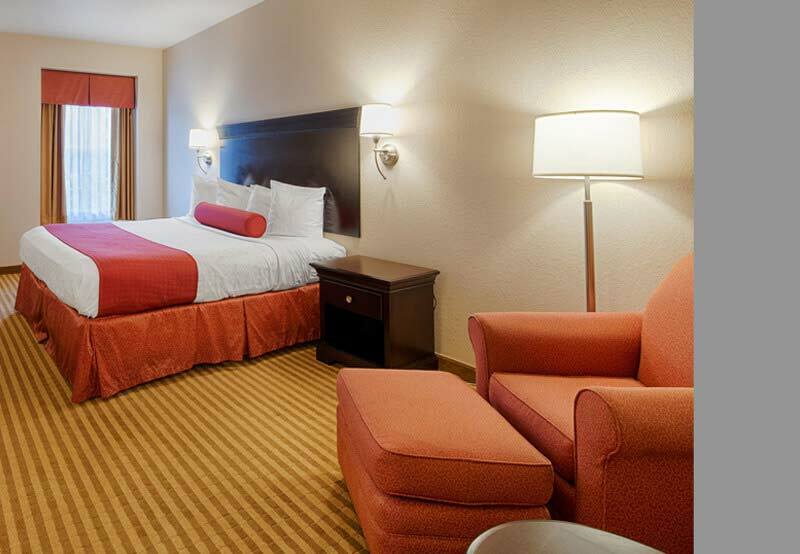 Set in the foothills of the Blue Ridge Mountains, Best Western Plus Greenville South is your gateway to Upstate South Carolina. 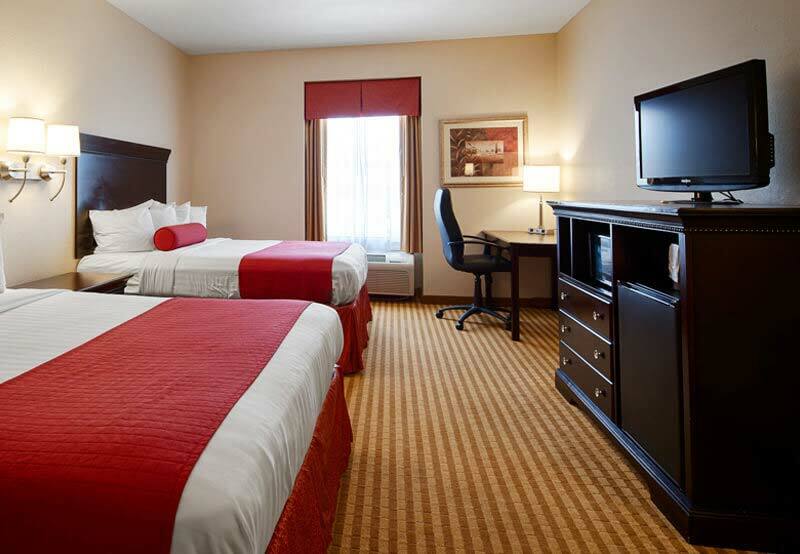 Find refuge in our spacious rooms with complimentary Wi-Fi and HDTVs. Wake up to a delicious breakfast, take a swim in our outdoor pool, or recharge in our fitness center. 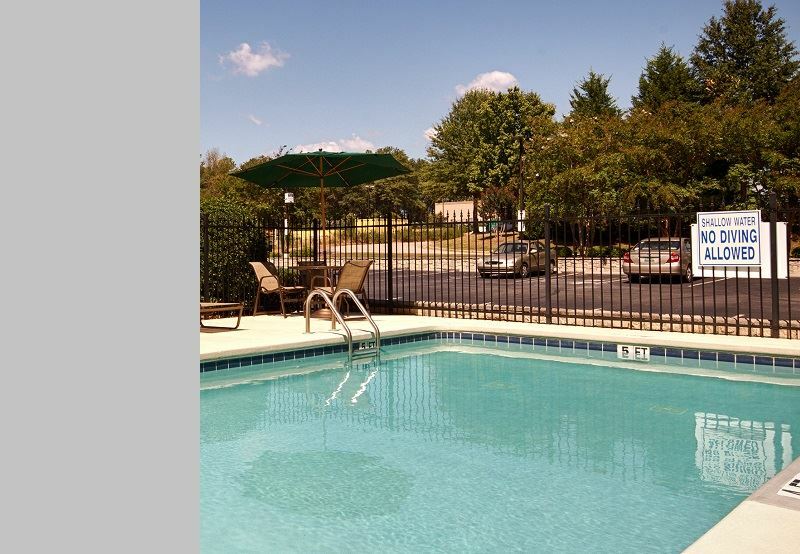 Located near Greenville, SC, our hotel is close to everything. Cheer on the Clemson Tigers or enjoy a day of boating on beautiful Lake Hartwell. Business guests are minutes from the SC Technology & Aviation Center, home of Lockheed Martin, Michelin, 3M, Cisco, Stevens Aviation, and Toyota. We are also close to the Clemson University International Center for Automotive Research and the company headquarters of GE, BMW, TD Bank, and Duke Energy. 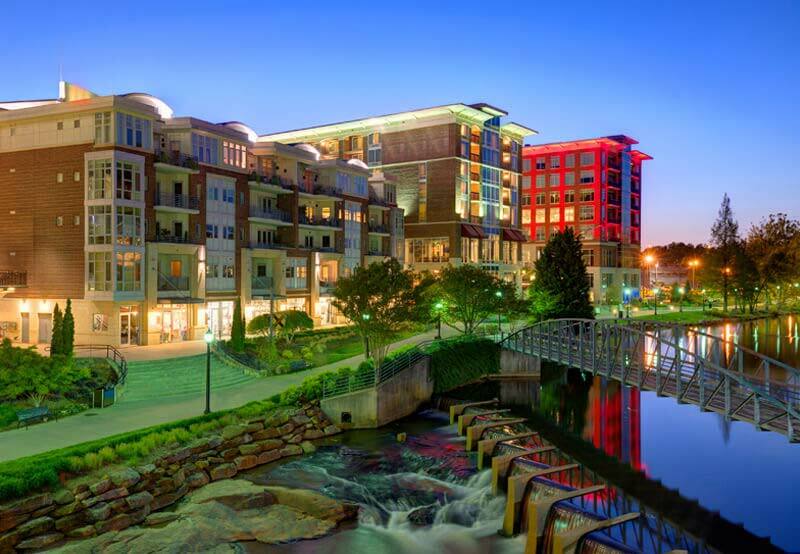 Take a look and start planning your getaway to Upstate South Carolina. Wherever Life Takes You, Best Western Is There.® Each Best Western® branded hotel is independently owned and operated. ©2002-2016 Best Western International, Inc. All rights reserved. Website design, hosting & hotel internet marketing by Milestone.